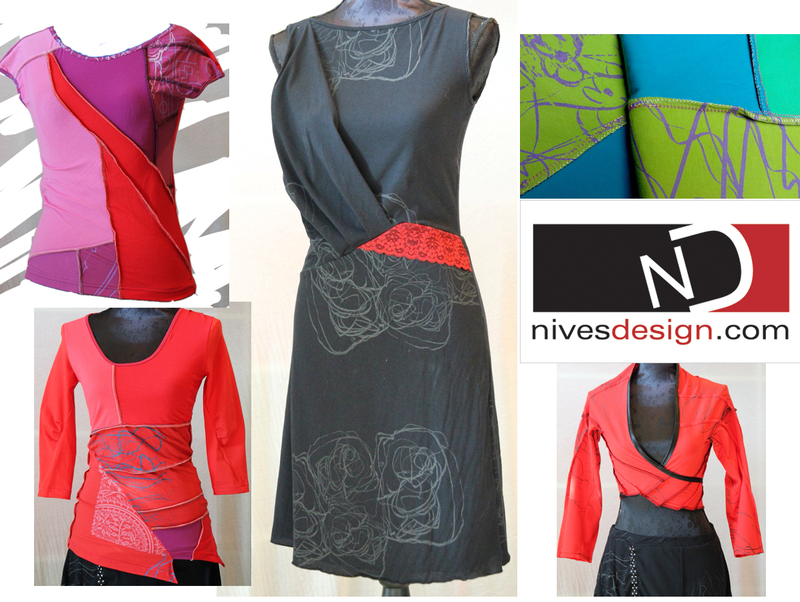 ND – NIVESDESIGN collection for spring and summer is already available at Nama in Ljubljana. and soon you can visit shop D-STORE in Cesenatico, you’ll find some interesting pieces of clothing to make your wardrobe more creative. This entry was posted in Dresses, NIVES DESIGN. Bookmark the permalink.